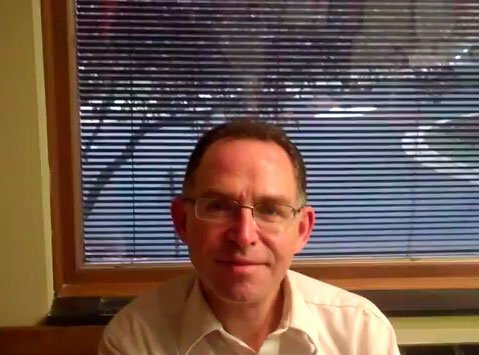 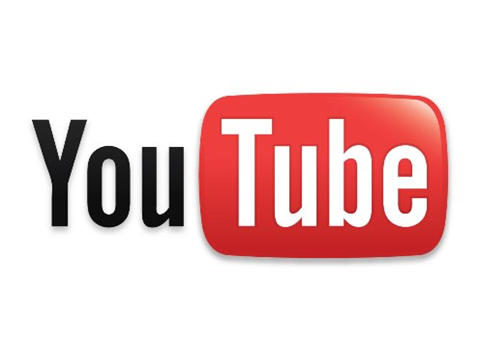 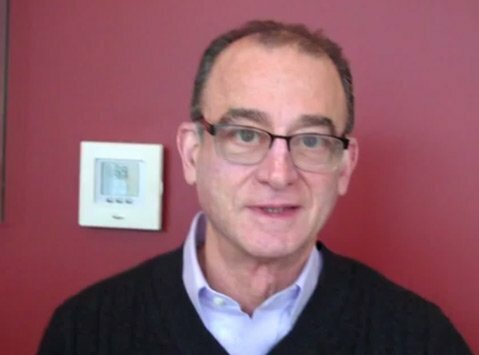 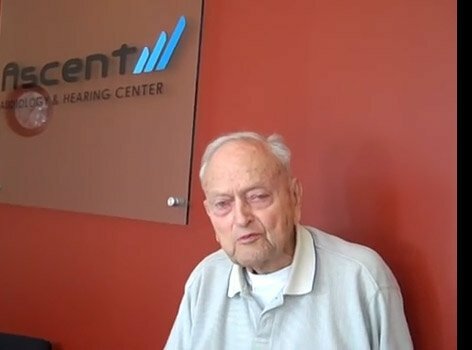 My name is Joe Klein. 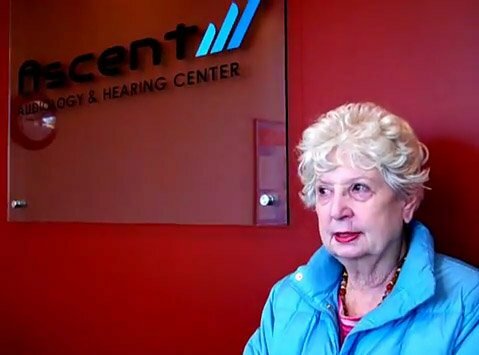 I've suffered from hearing loss for a number of years, and I've tried some real small hearing aids, not the best type. 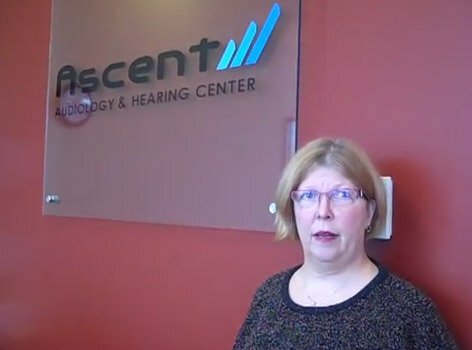 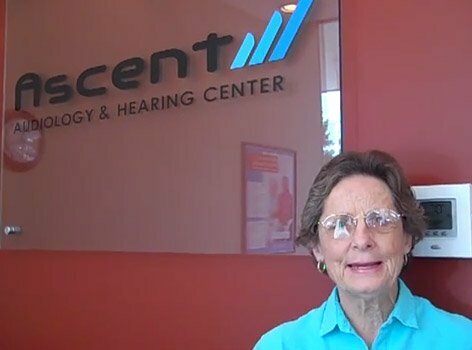 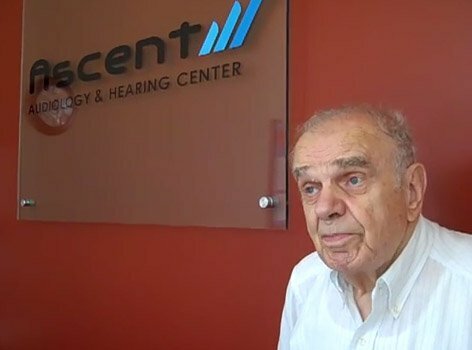 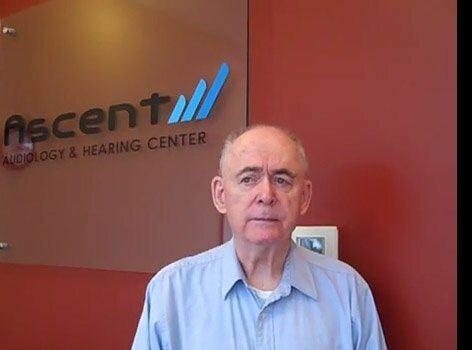 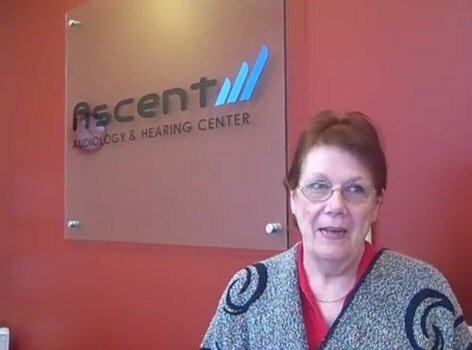 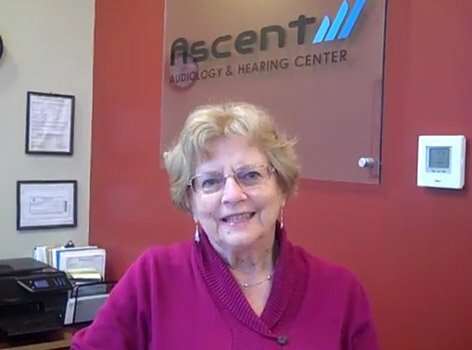 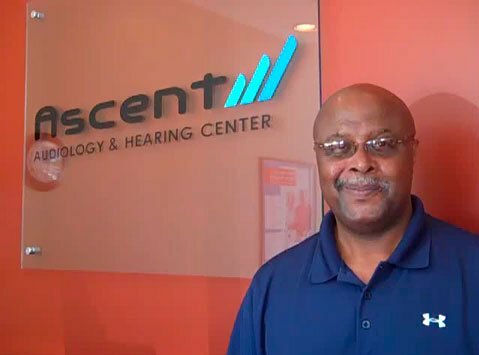 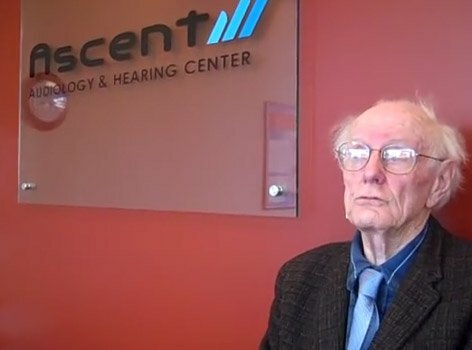 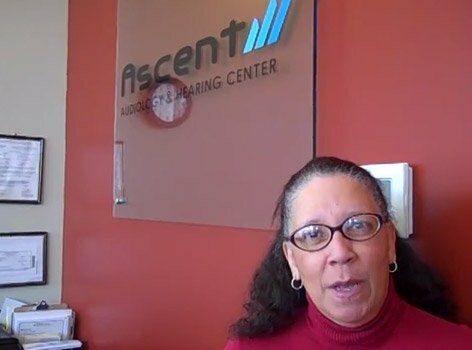 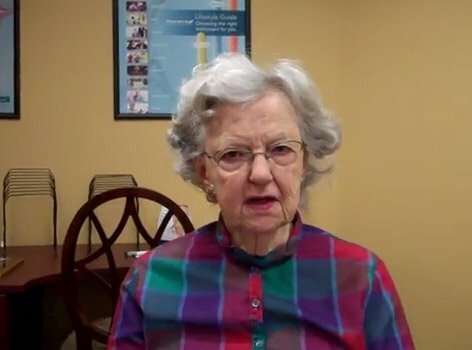 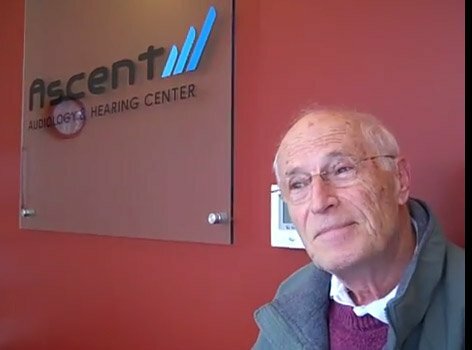 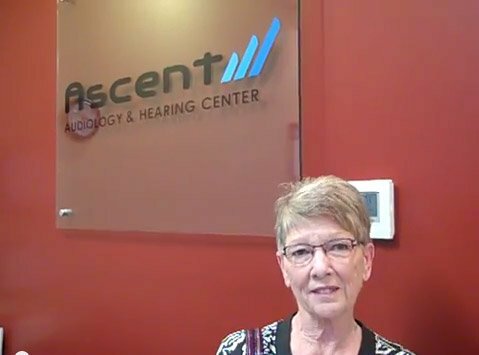 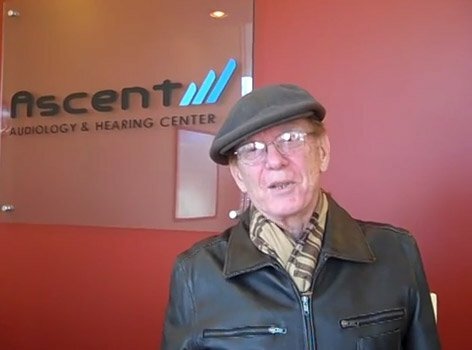 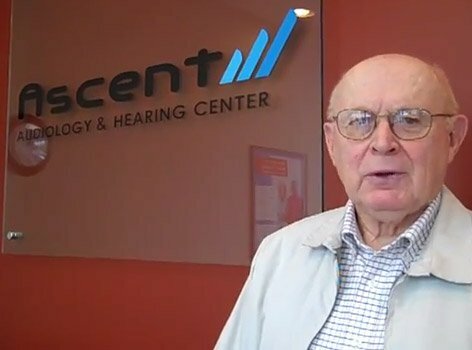 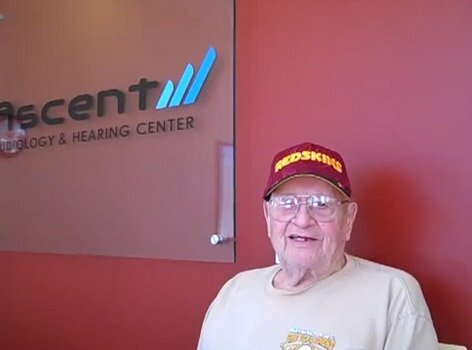 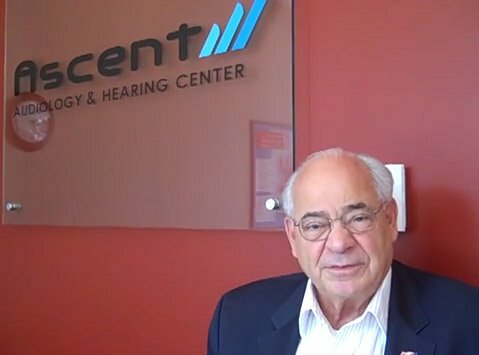 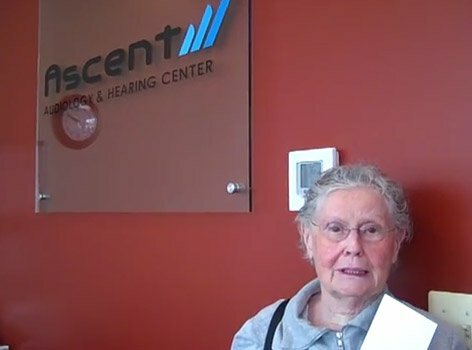 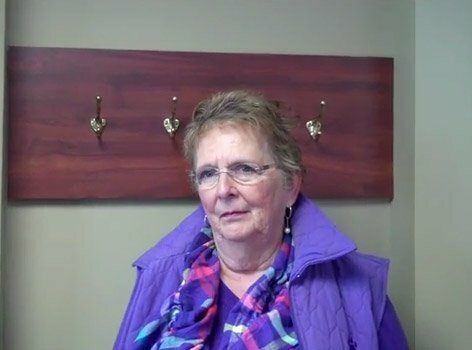 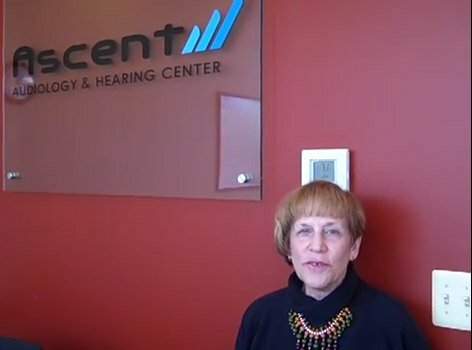 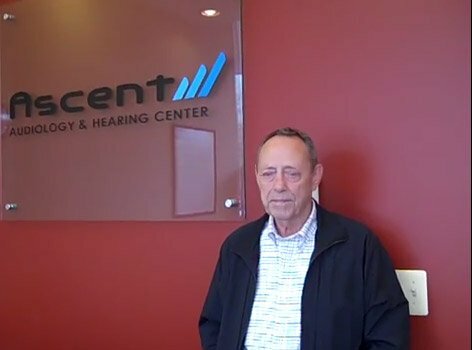 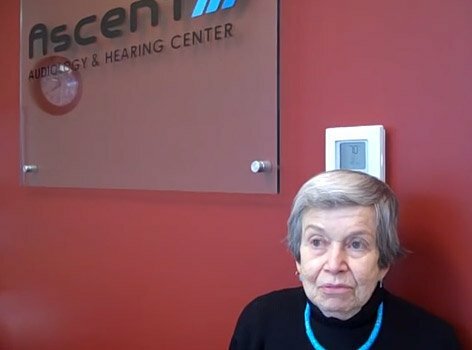 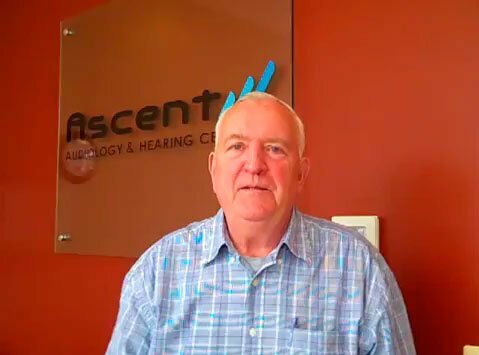 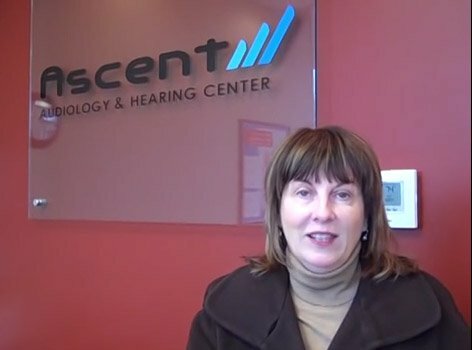 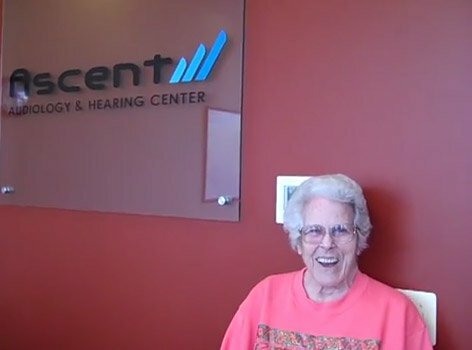 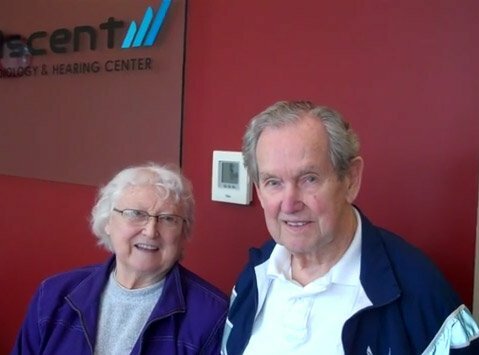 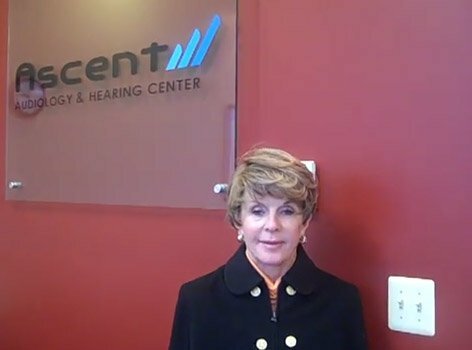 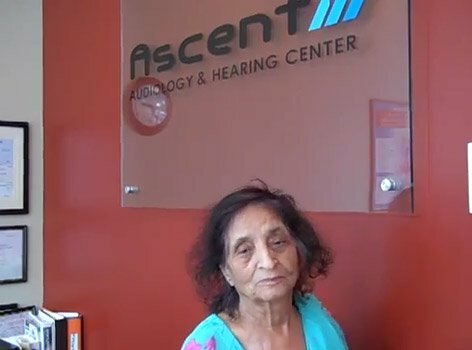 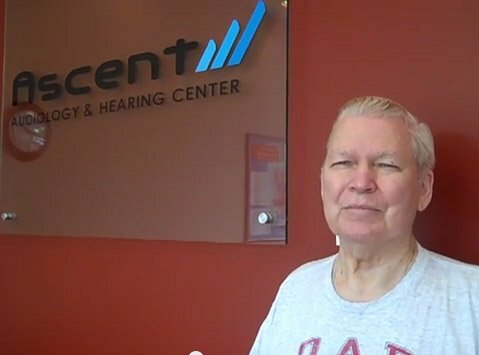 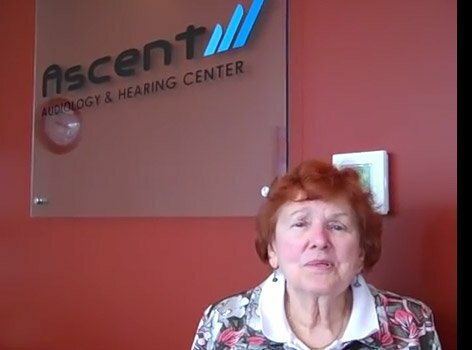 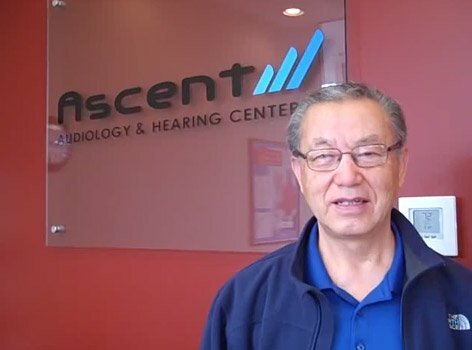 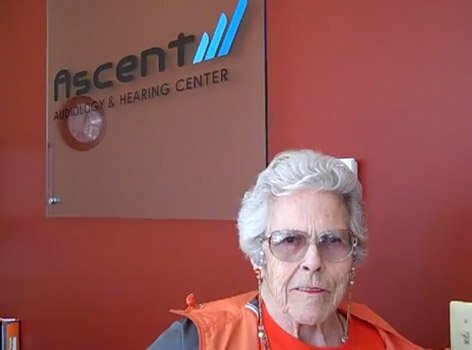 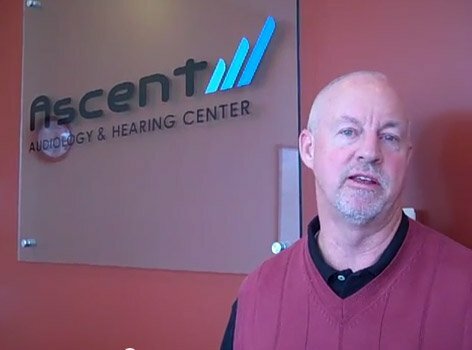 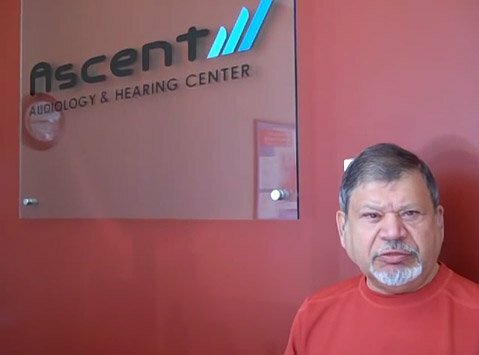 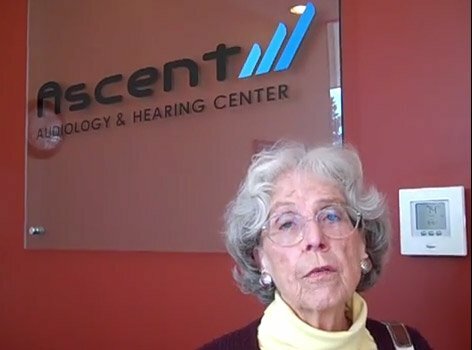 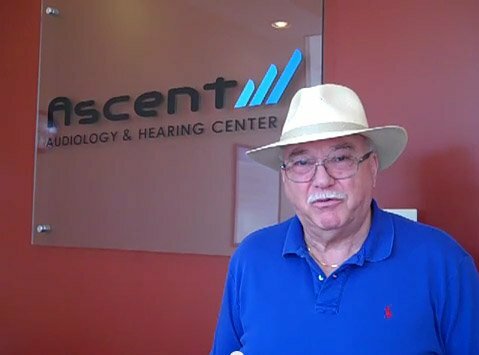 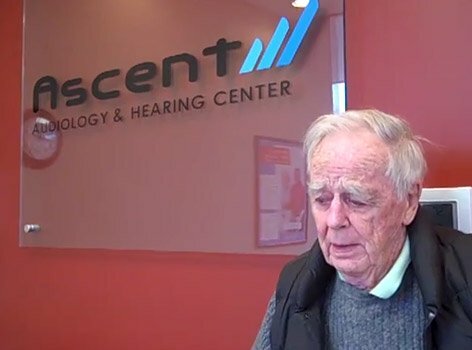 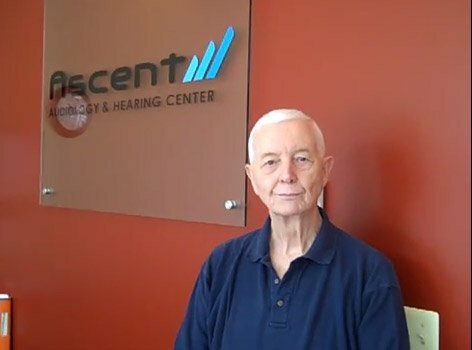 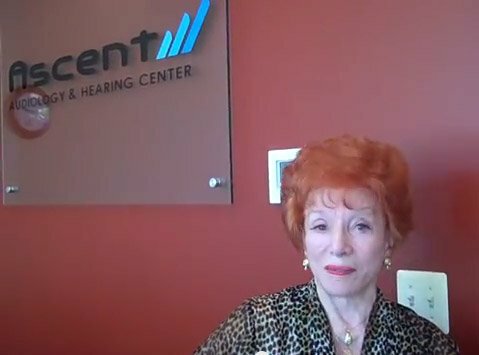 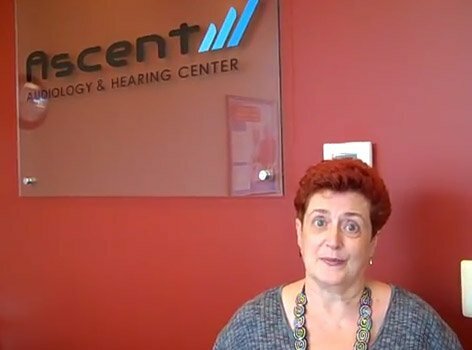 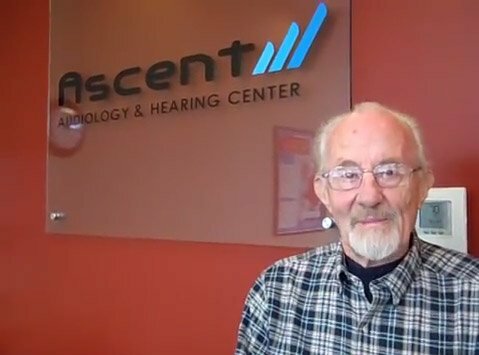 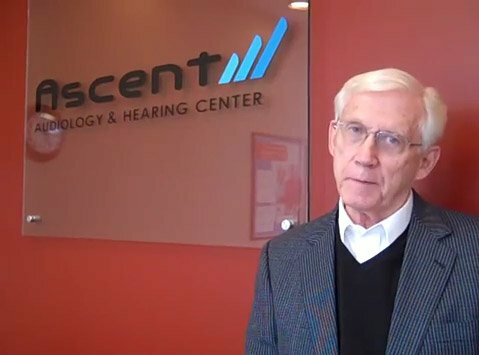 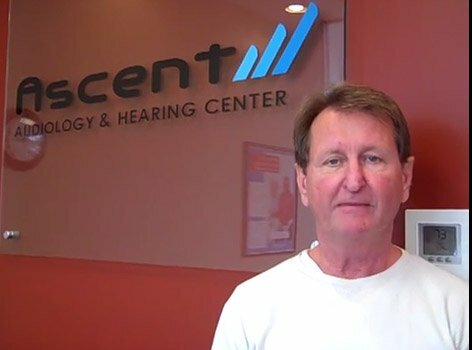 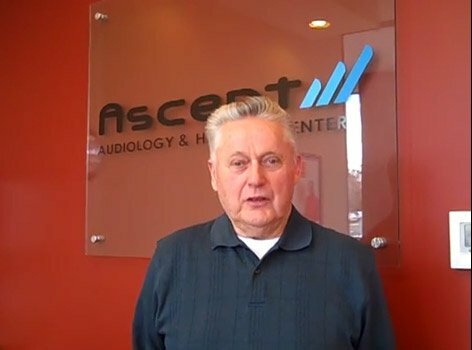 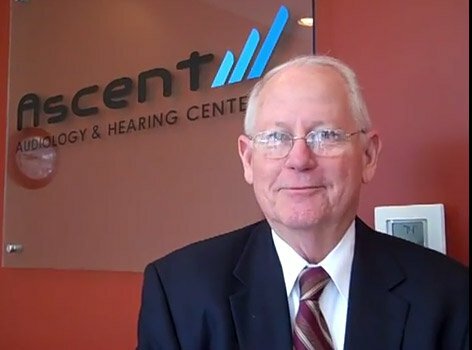 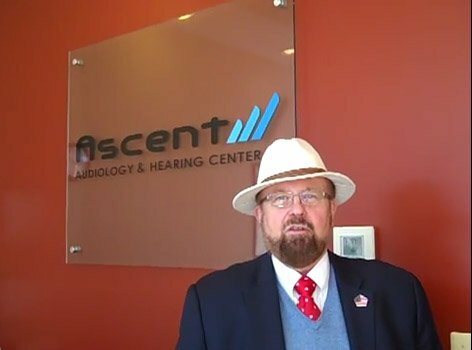 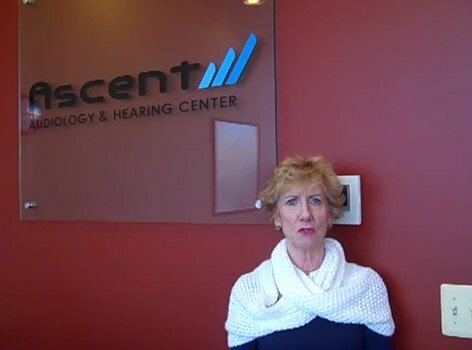 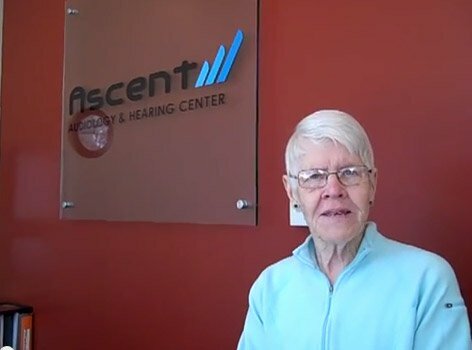 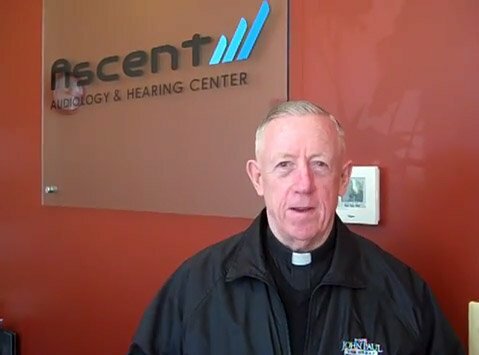 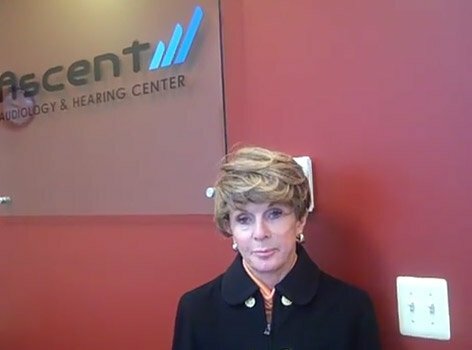 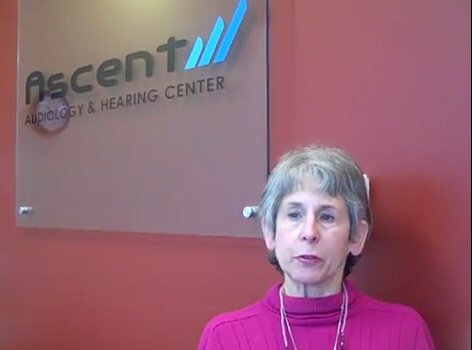 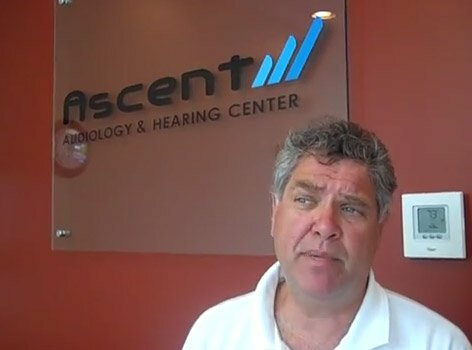 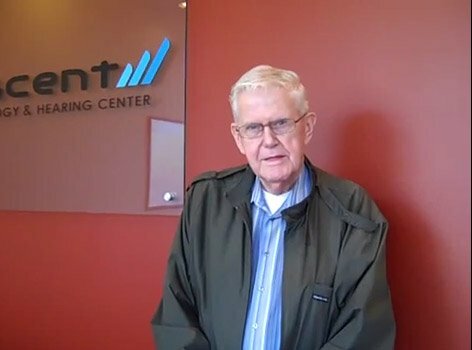 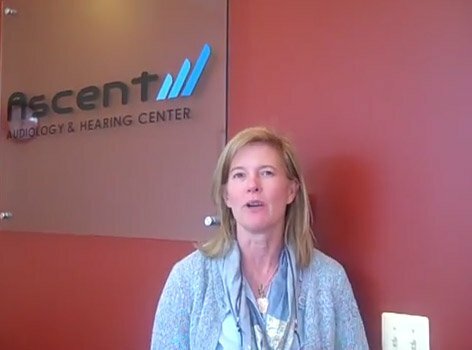 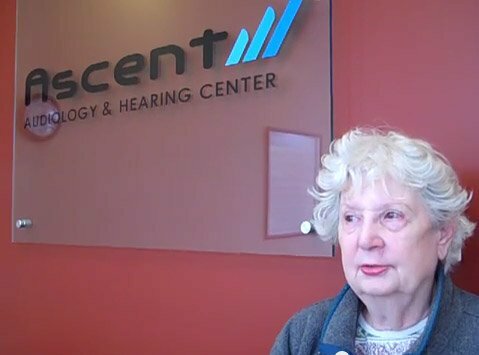 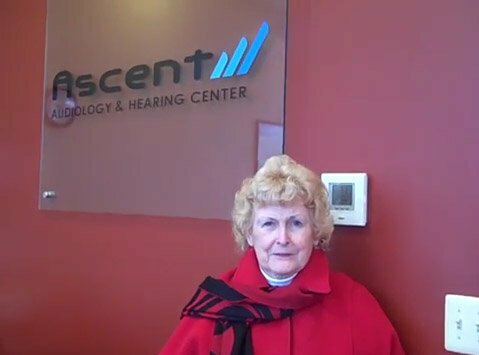 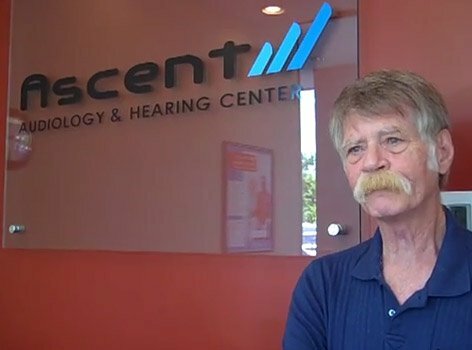 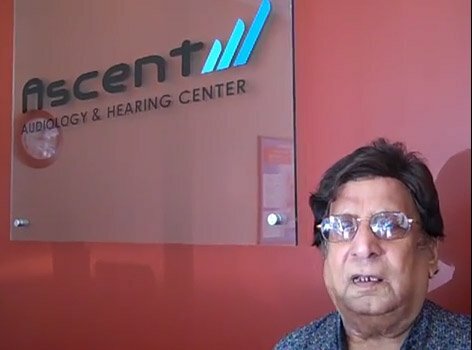 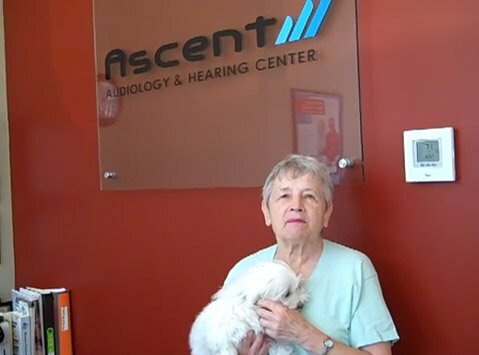 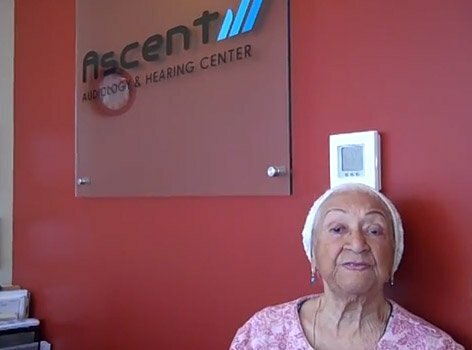 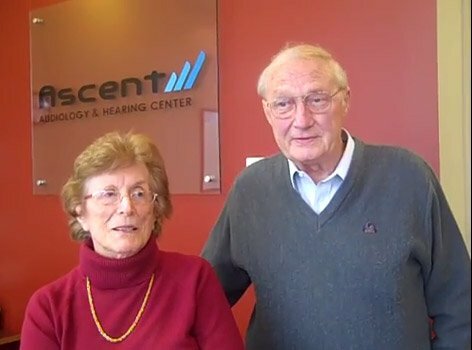 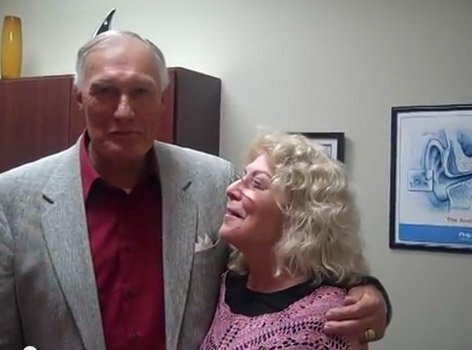 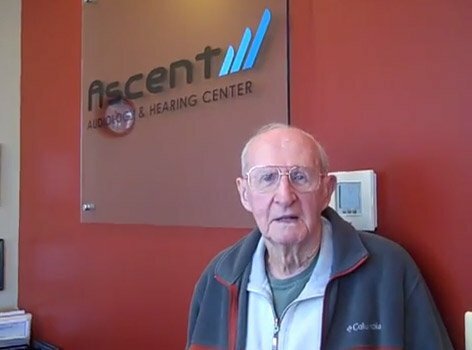 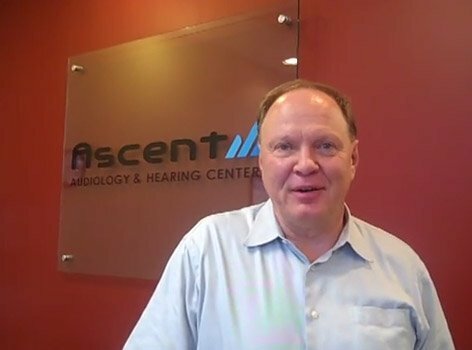 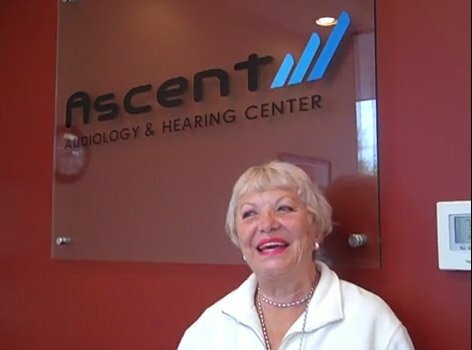 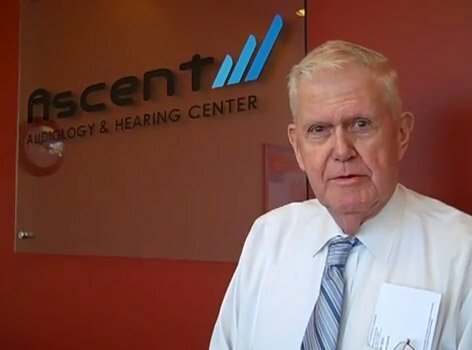 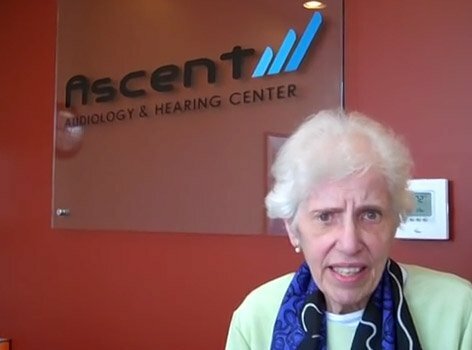 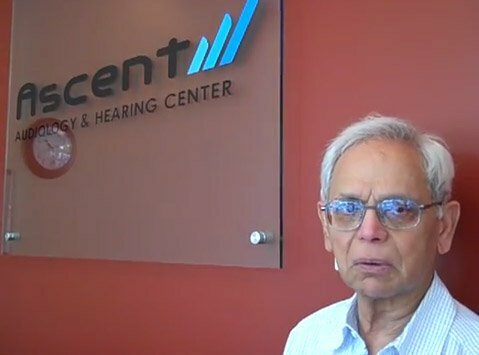 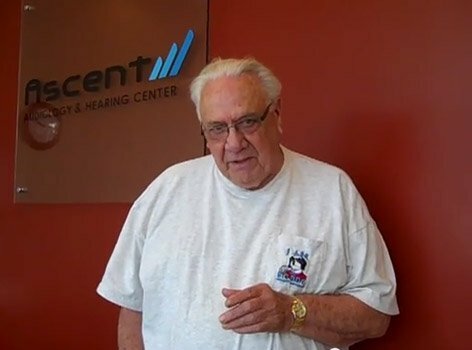 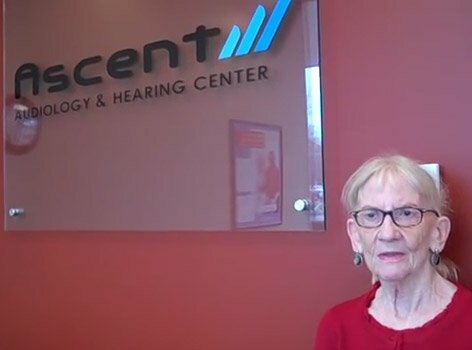 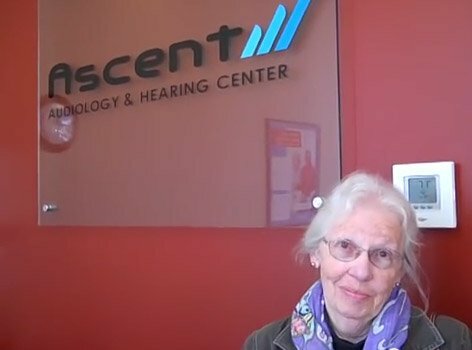 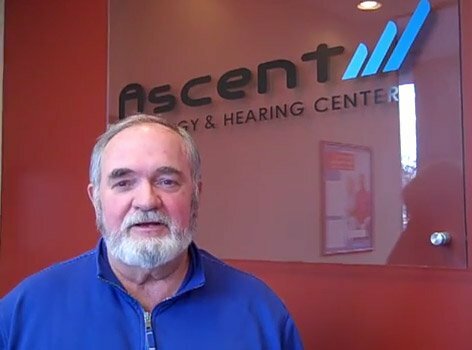 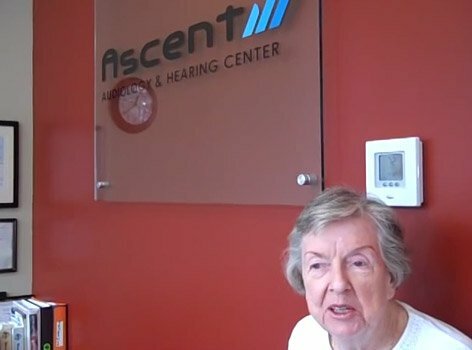 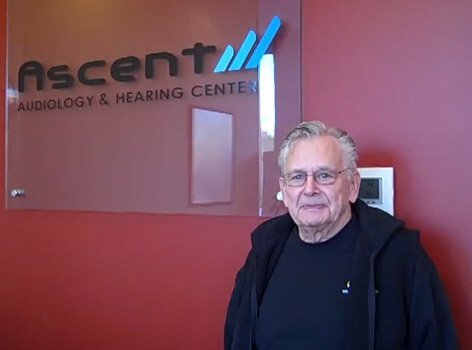 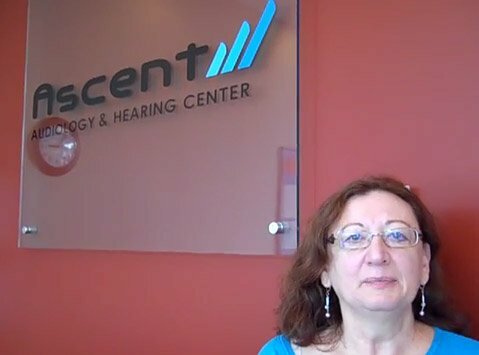 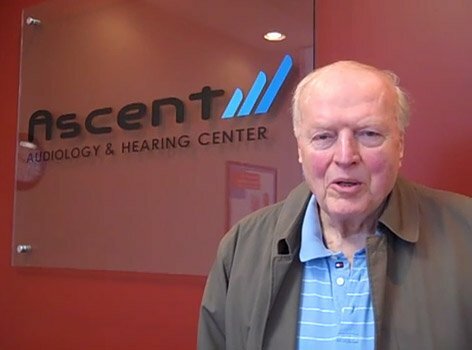 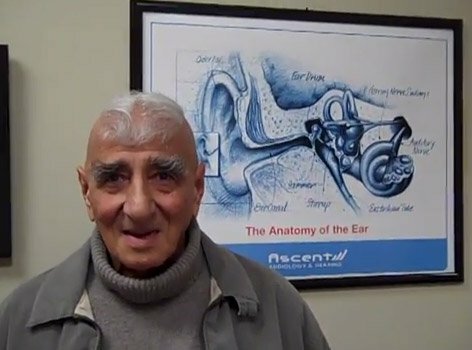 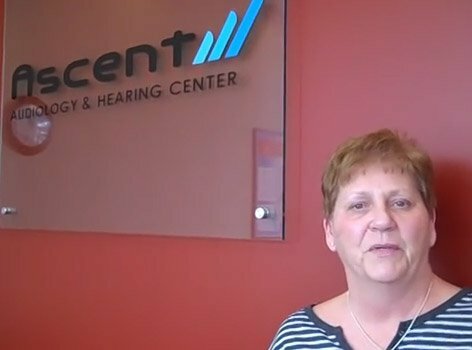 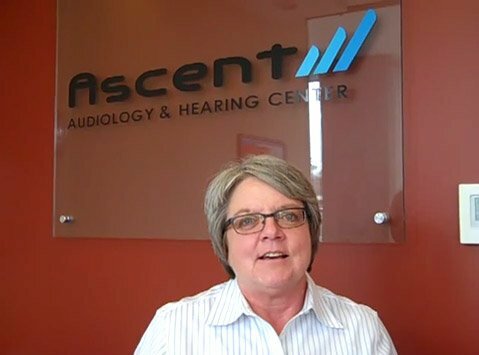 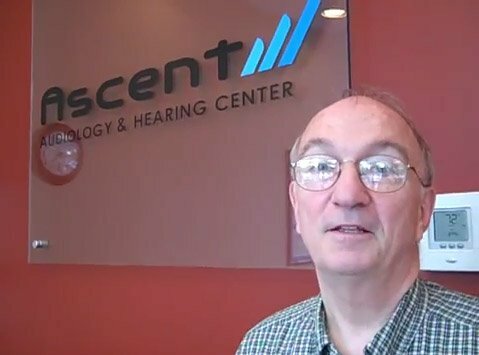 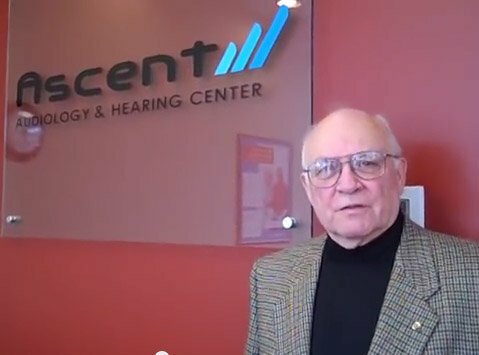 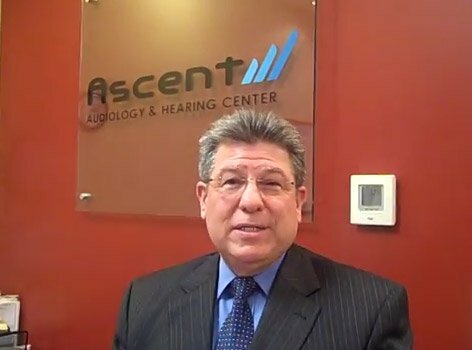 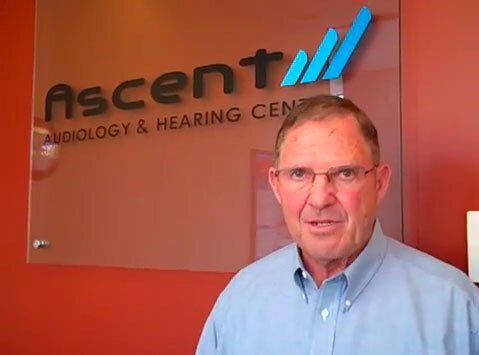 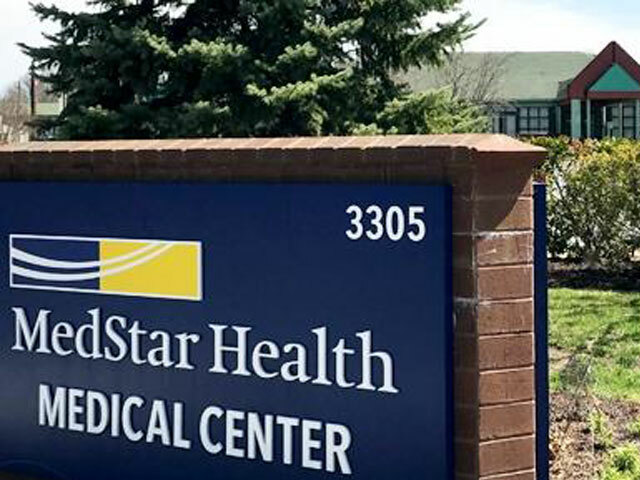 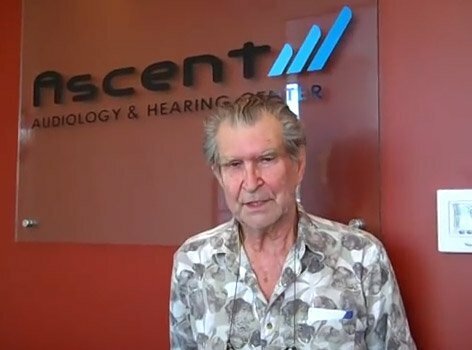 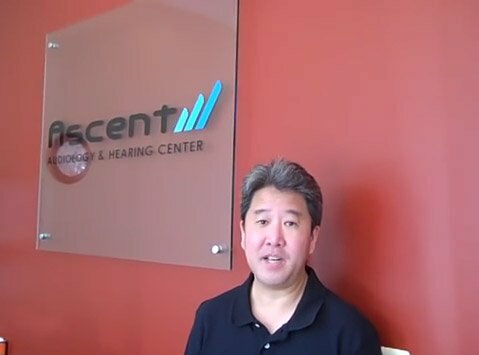 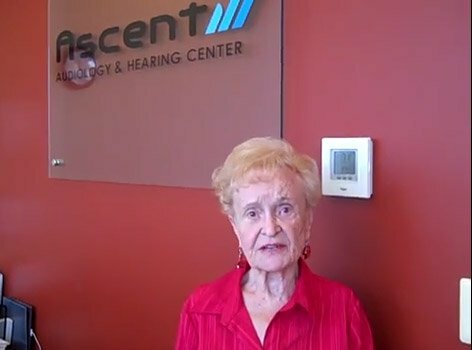 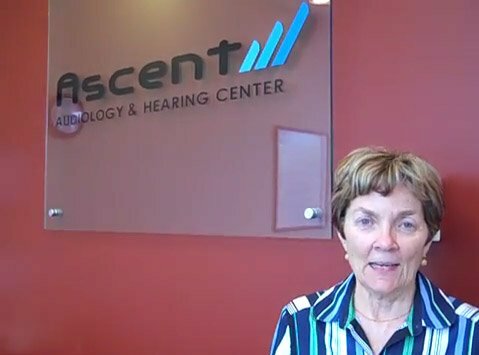 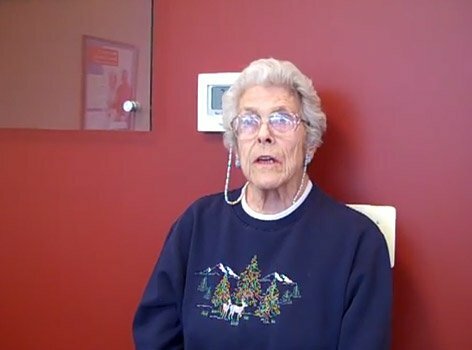 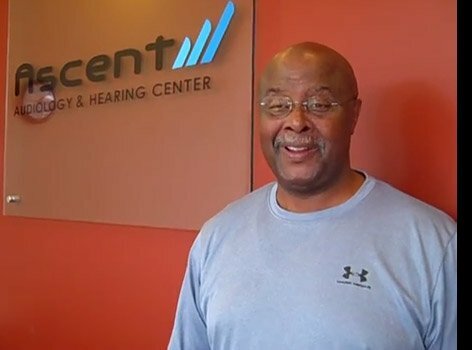 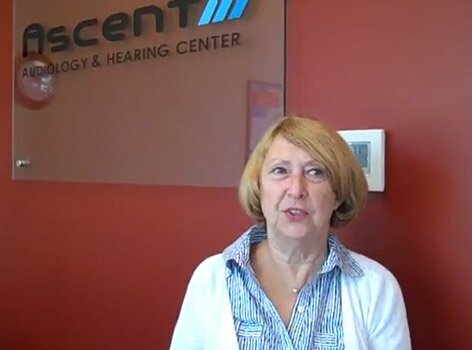 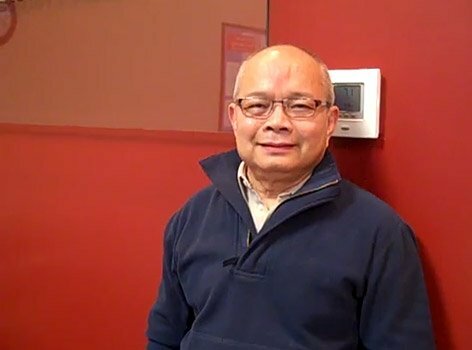 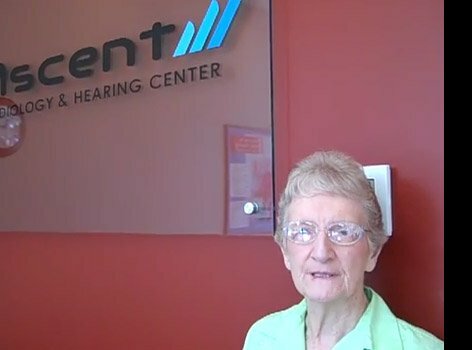 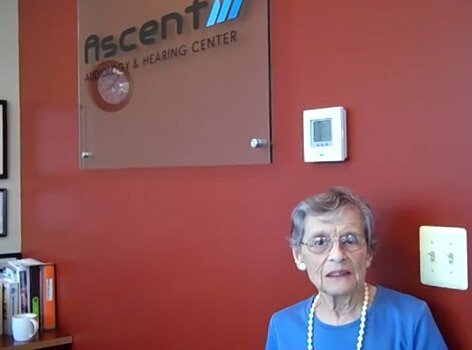 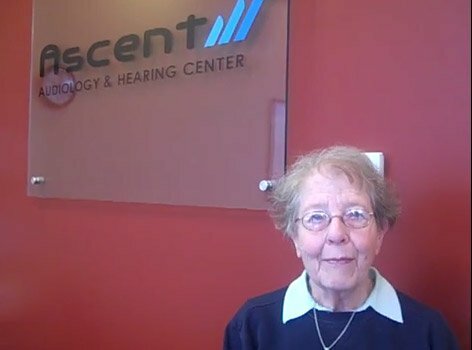 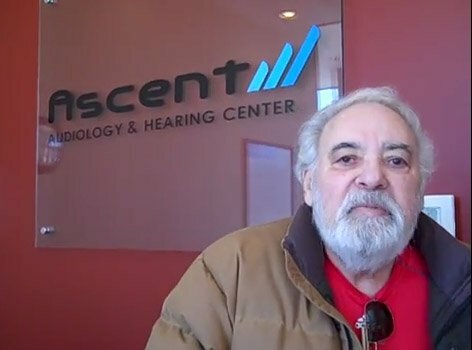 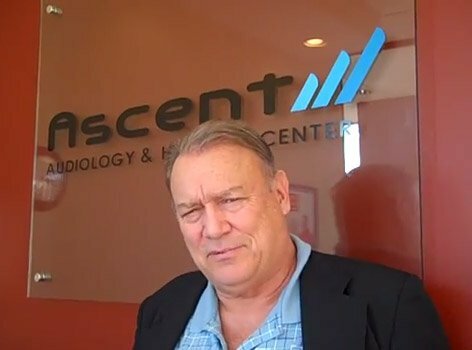 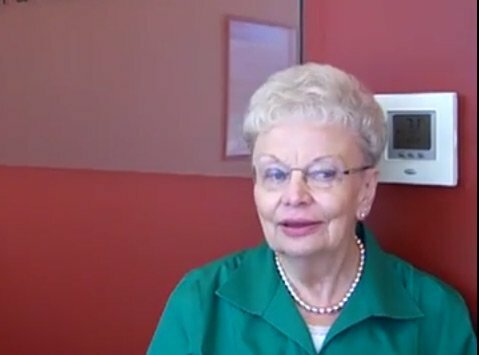 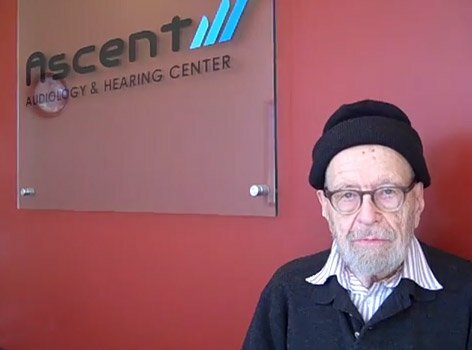 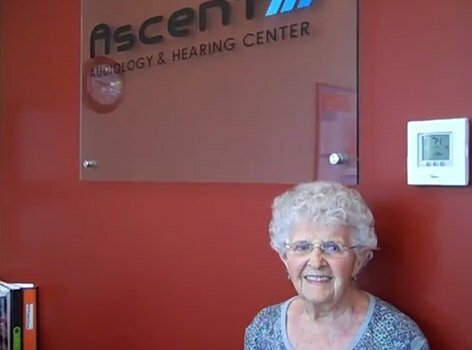 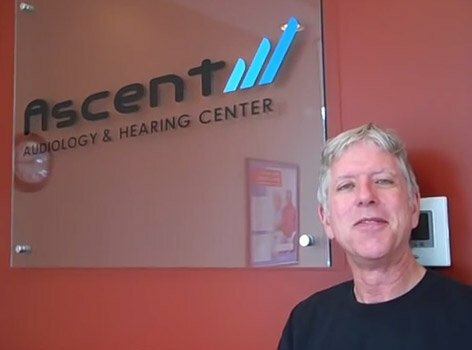 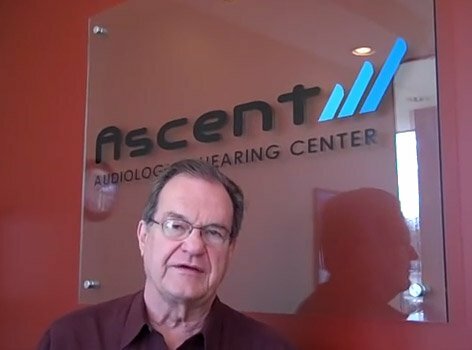 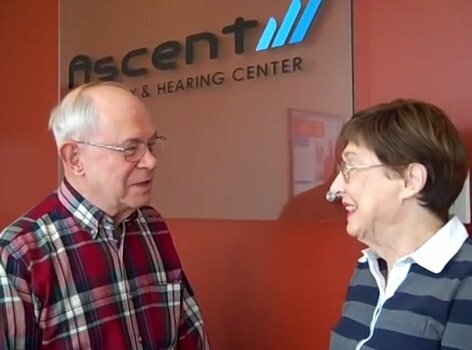 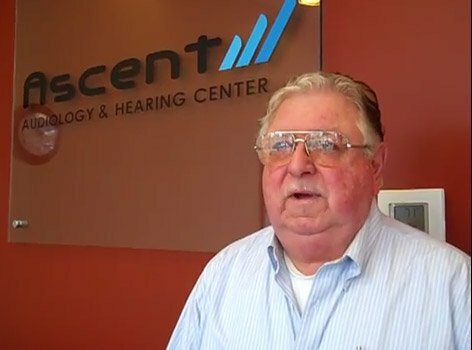 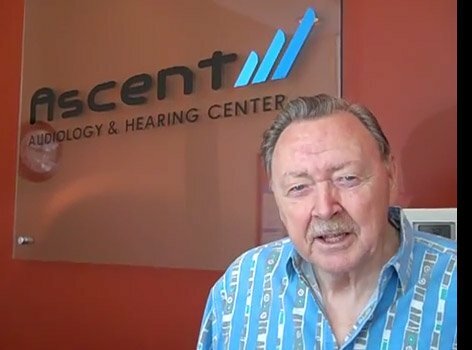 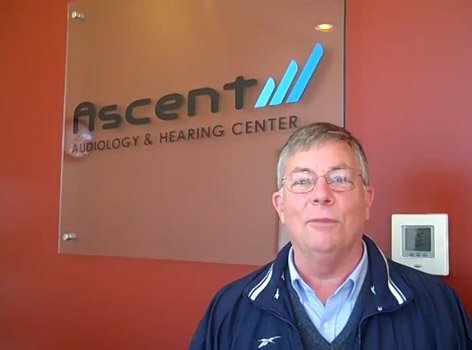 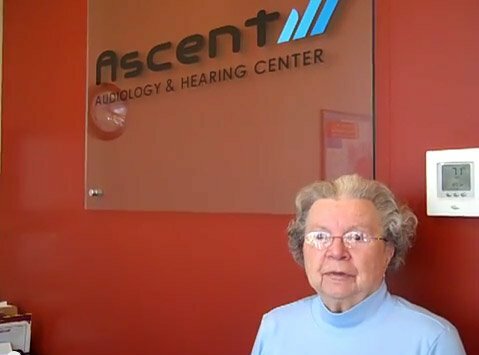 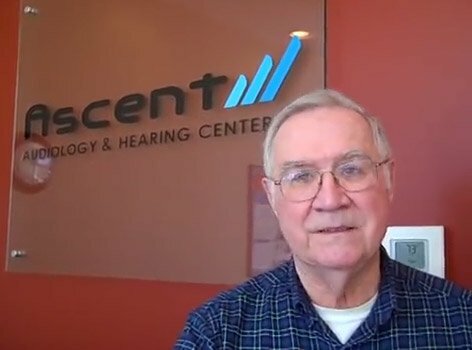 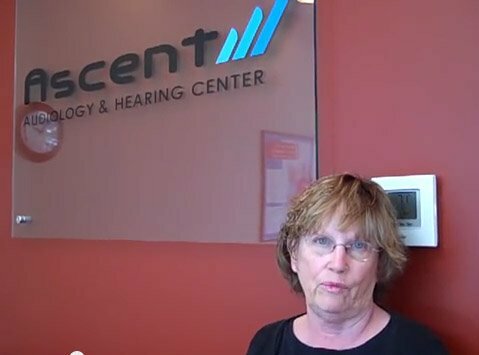 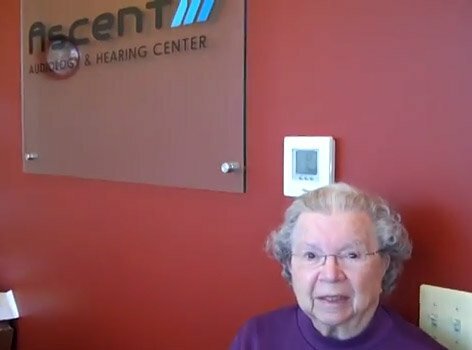 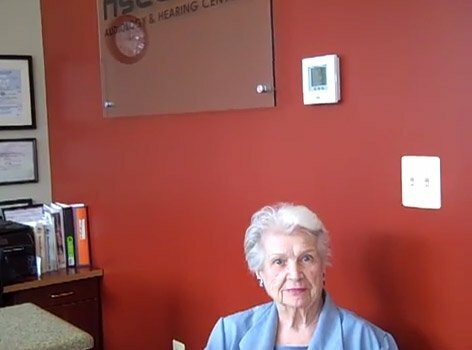 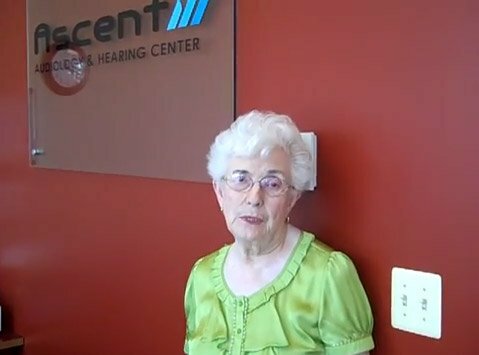 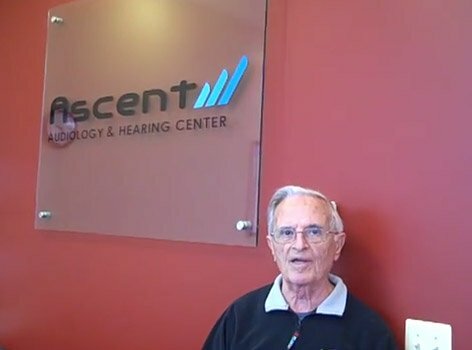 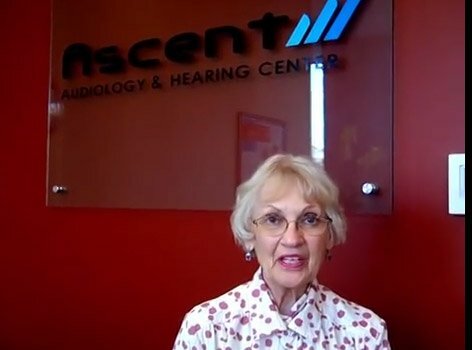 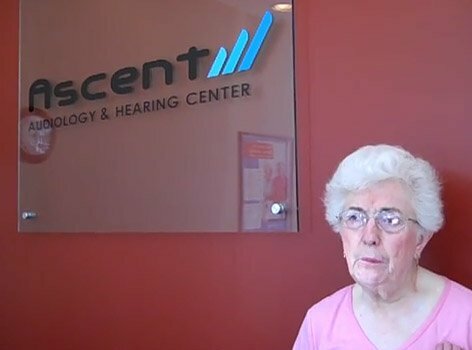 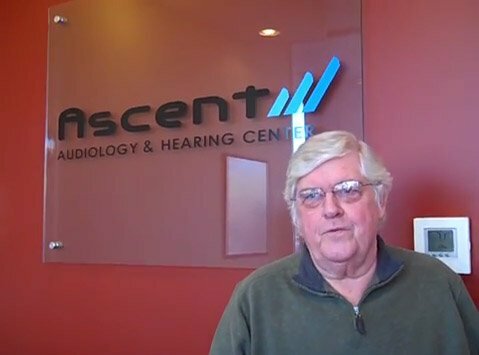 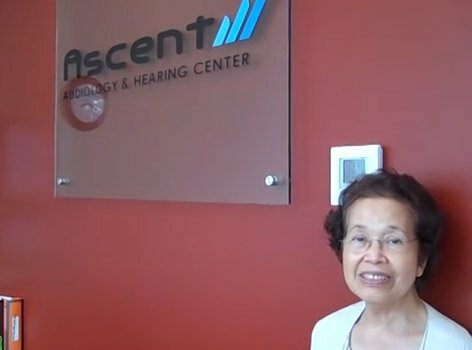 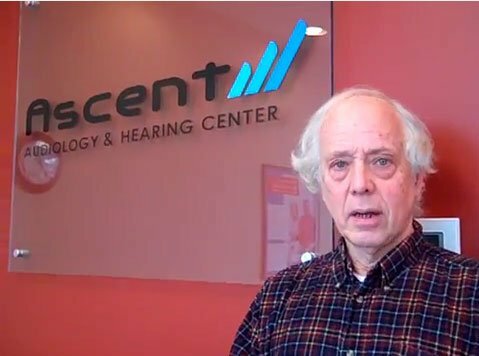 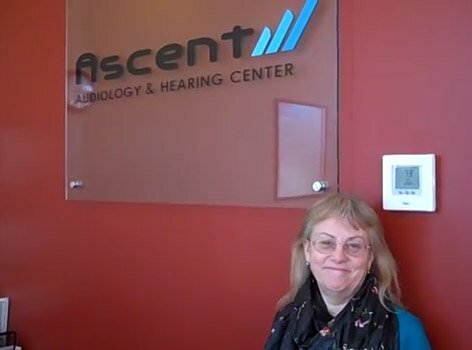 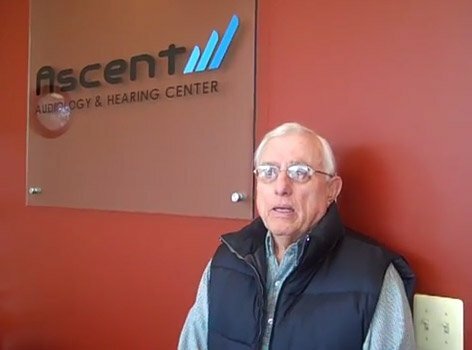 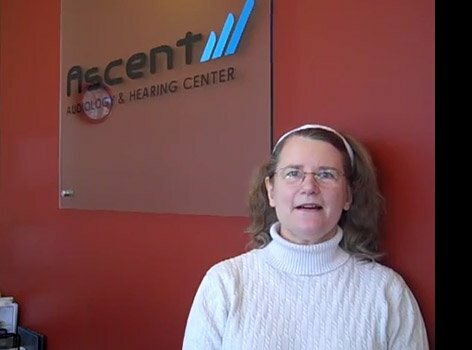 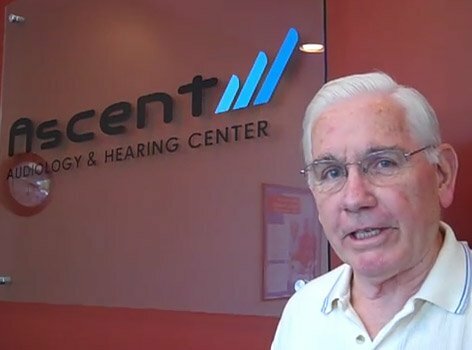 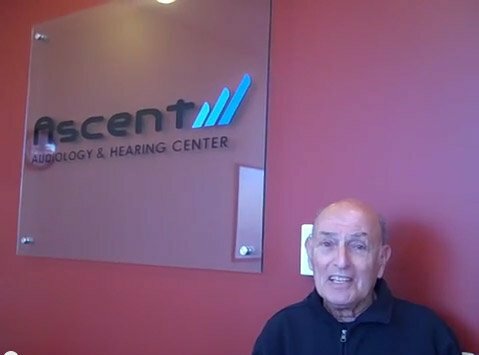 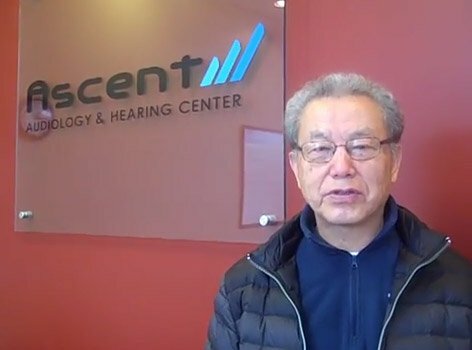 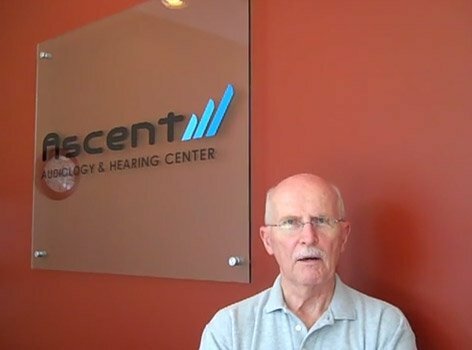 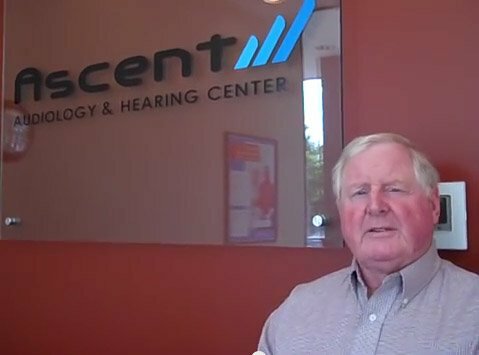 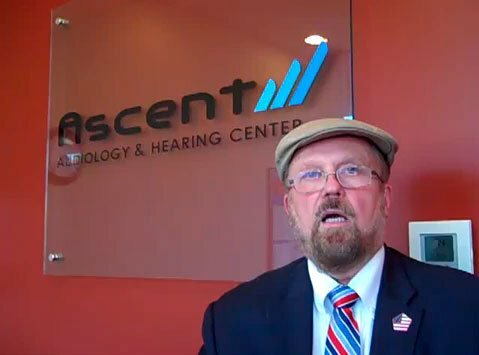 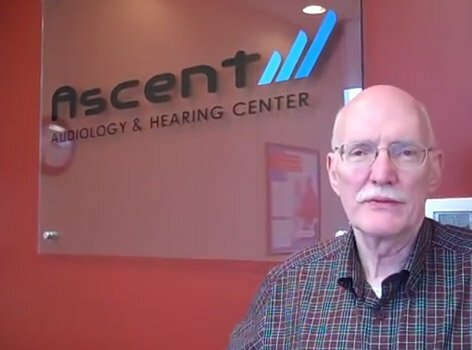 I was fortunate enough to receive an invitation in the mail to come in for a free hearing test, and audio sync, and I came, and was fitted for hearing aids, and I've been very pleased with them this far. 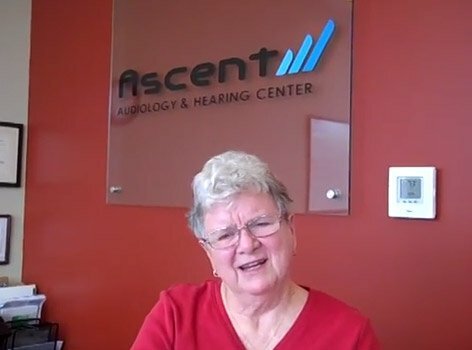 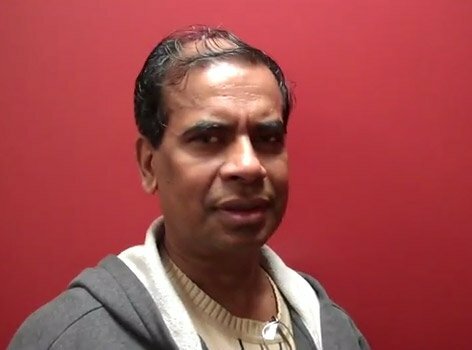 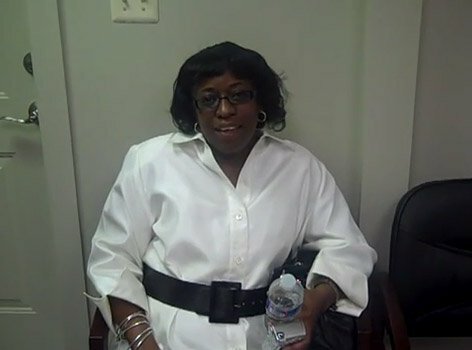 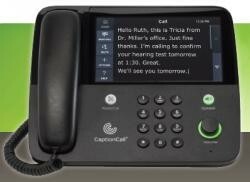 They are very simple to operate and I'm hearing better in the church and singing, and I'm very pleased with them. 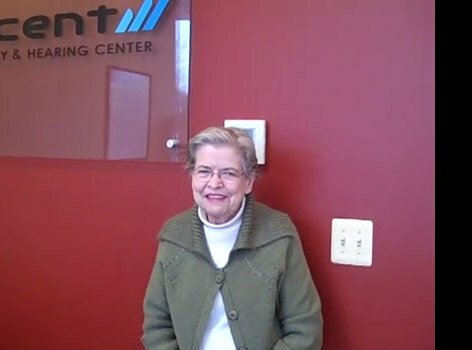 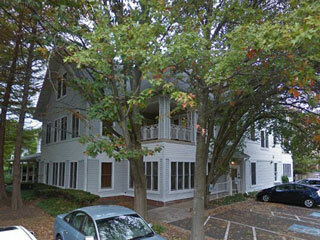 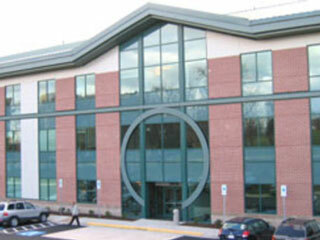 They are so very helpful here at this office, and I'm very pleased with the service.